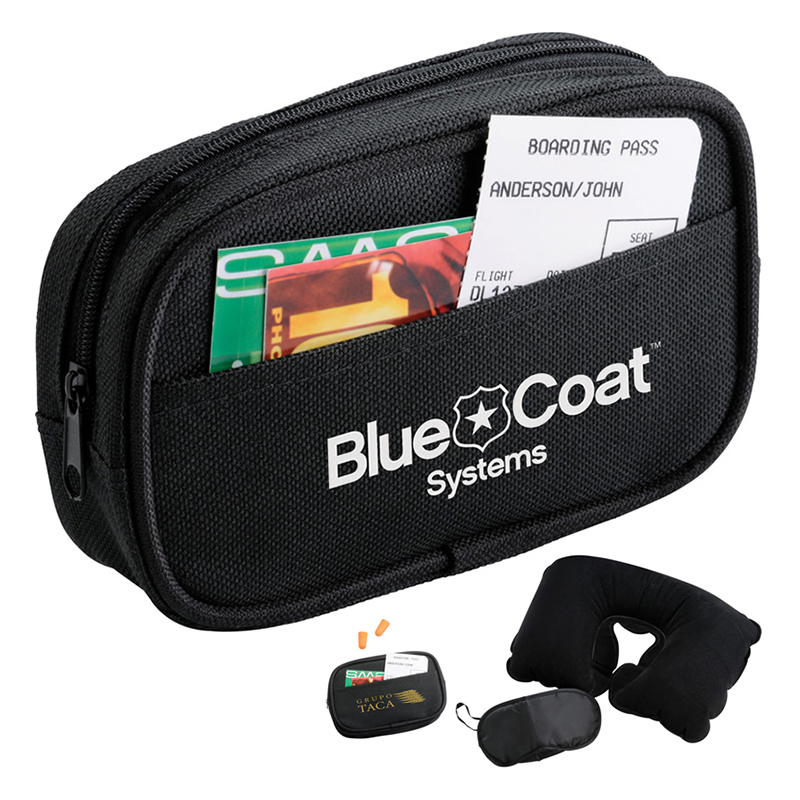 Great For Travel, Home or Airline Gifts. 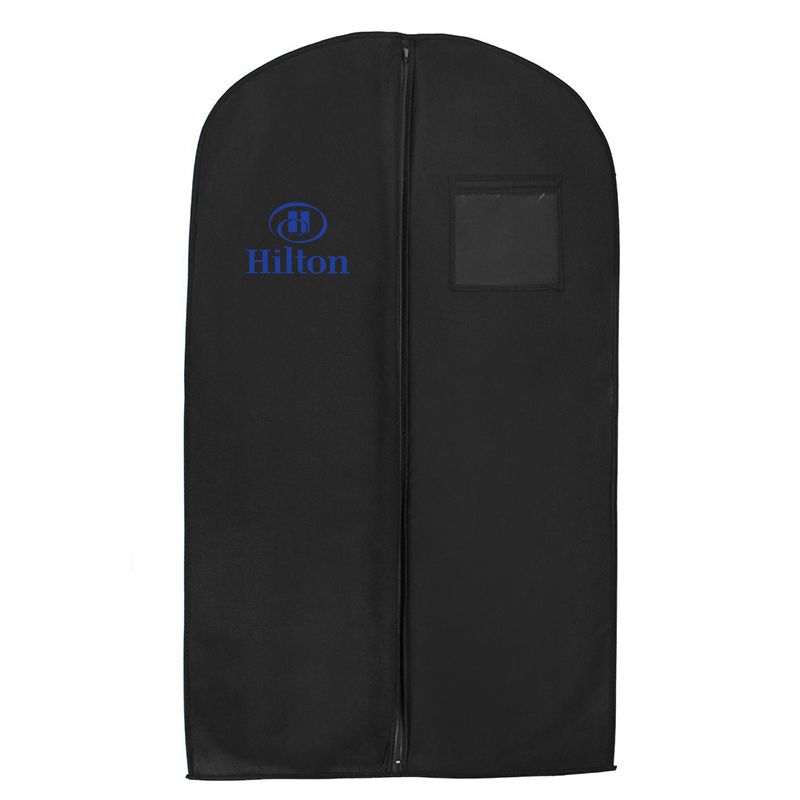 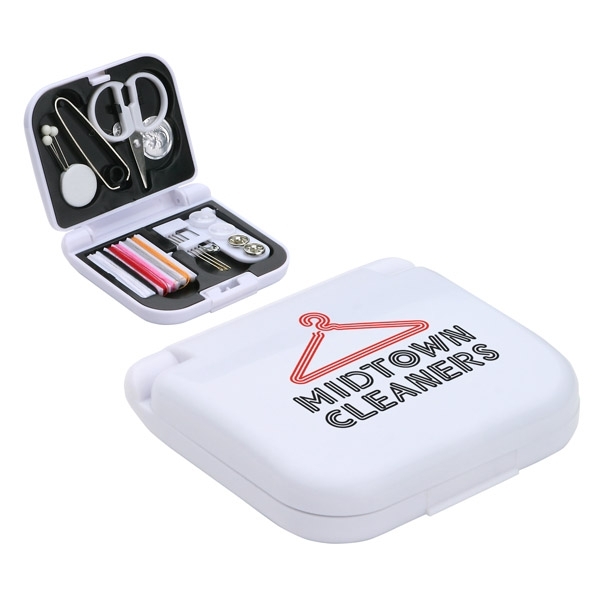 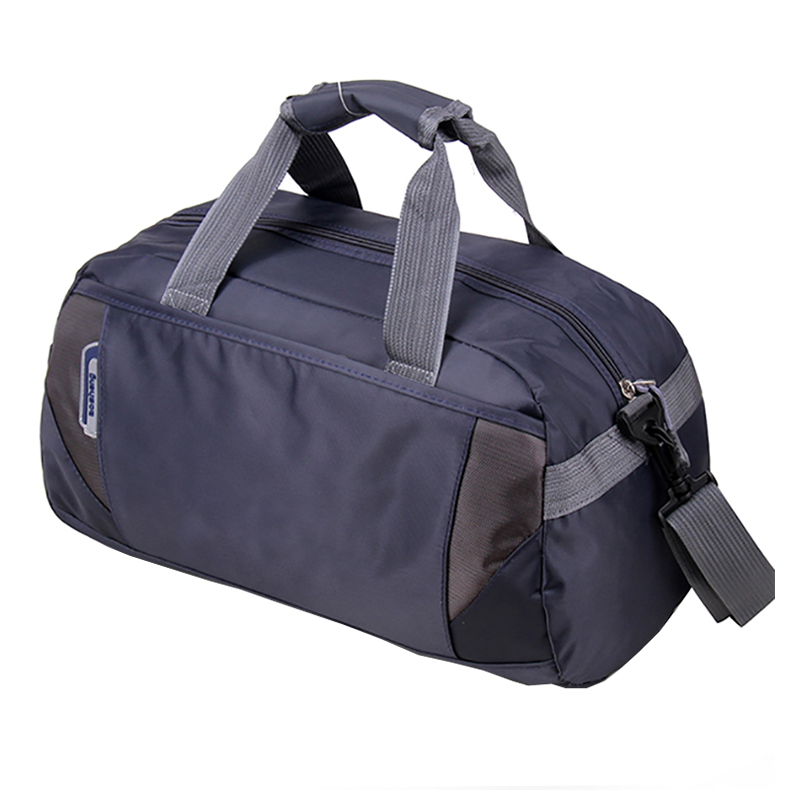 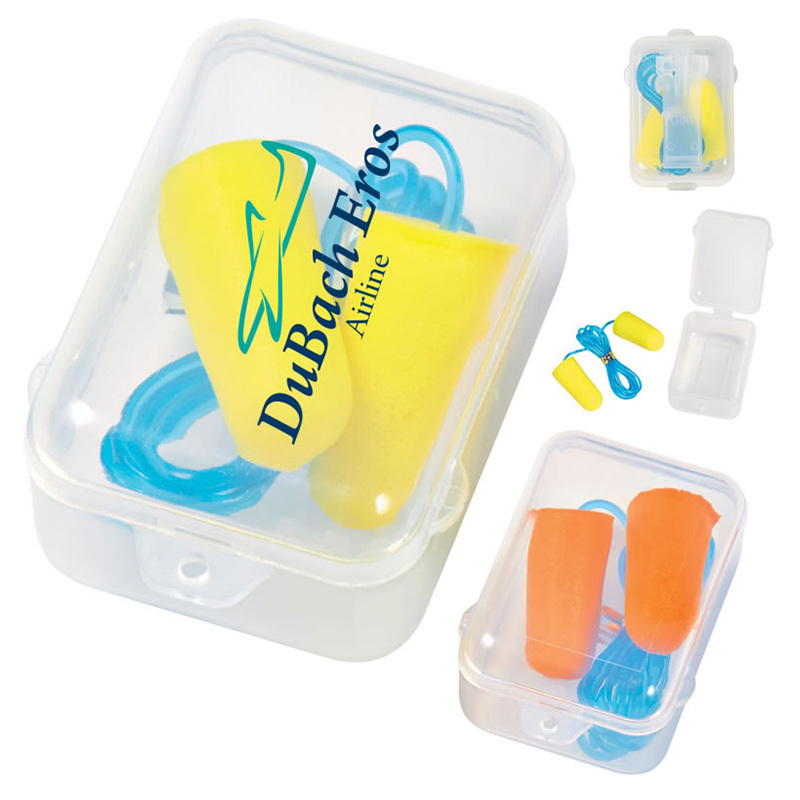 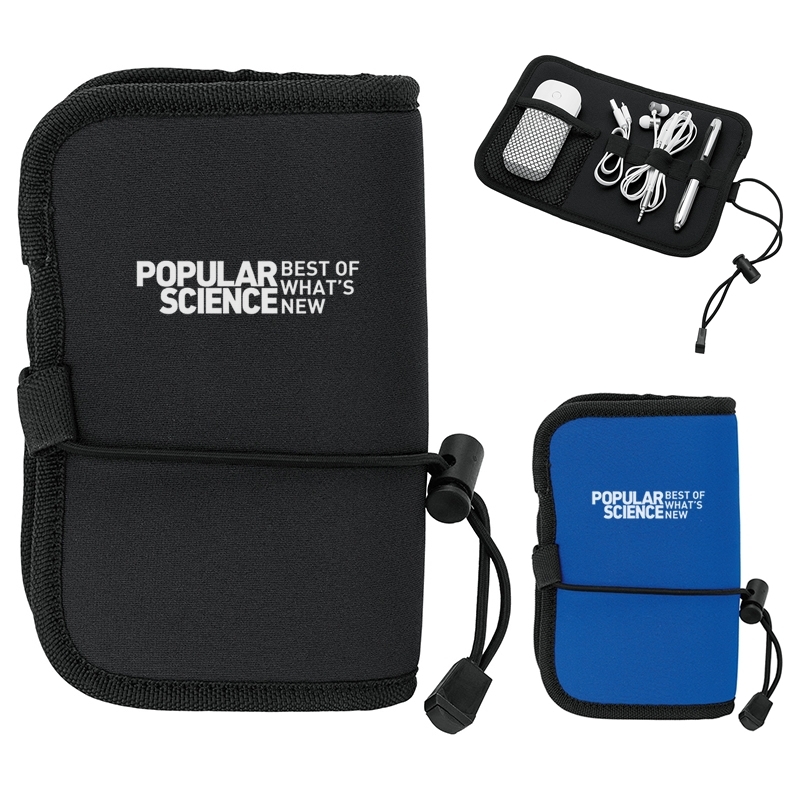 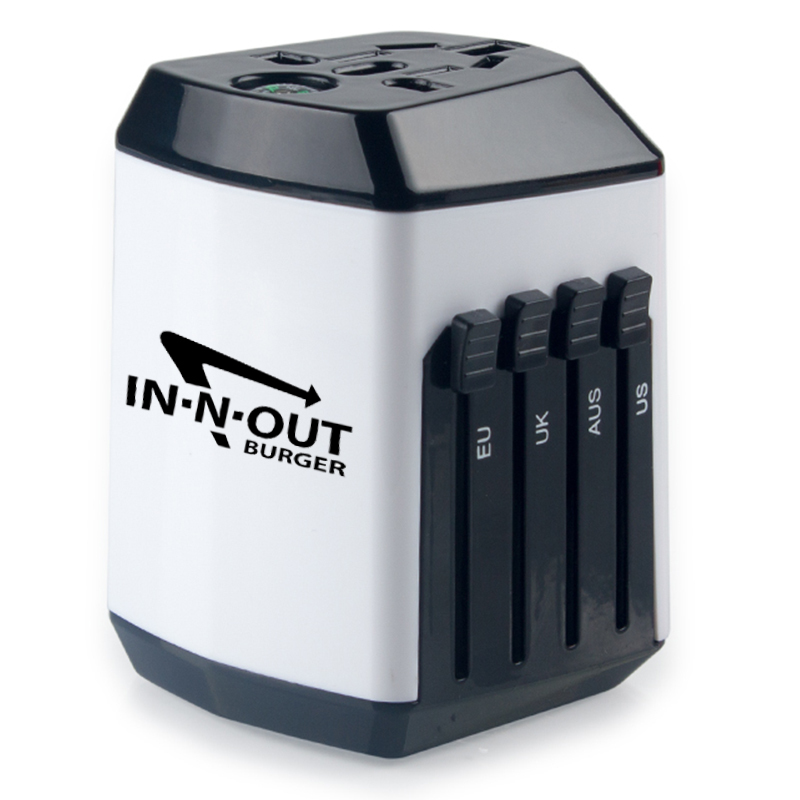 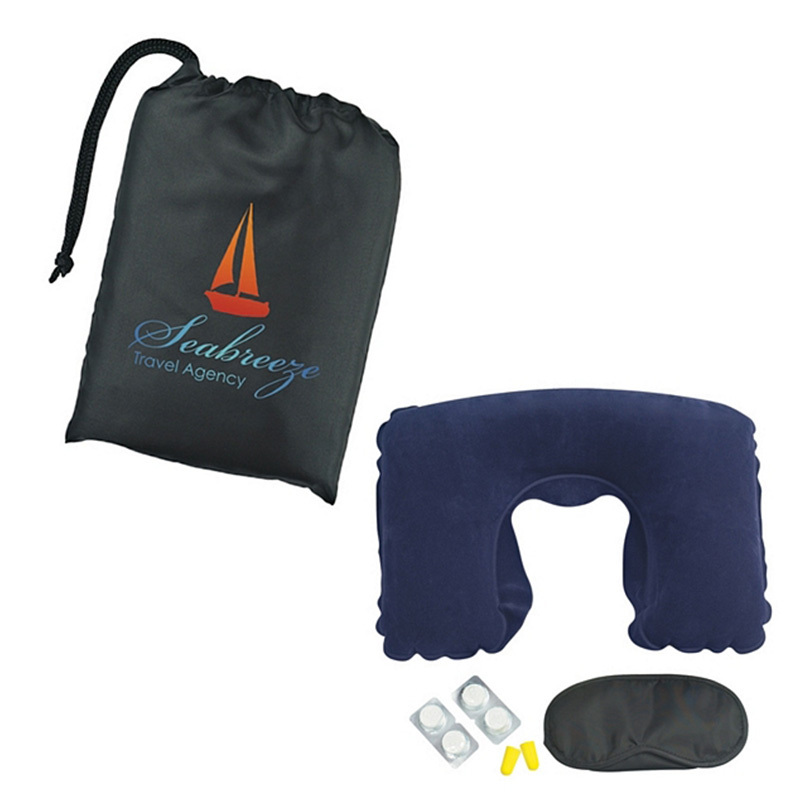 An affordable and effective way to promote your brand or business on travel, the customized comfort travel sets and give them away on your promotional events. 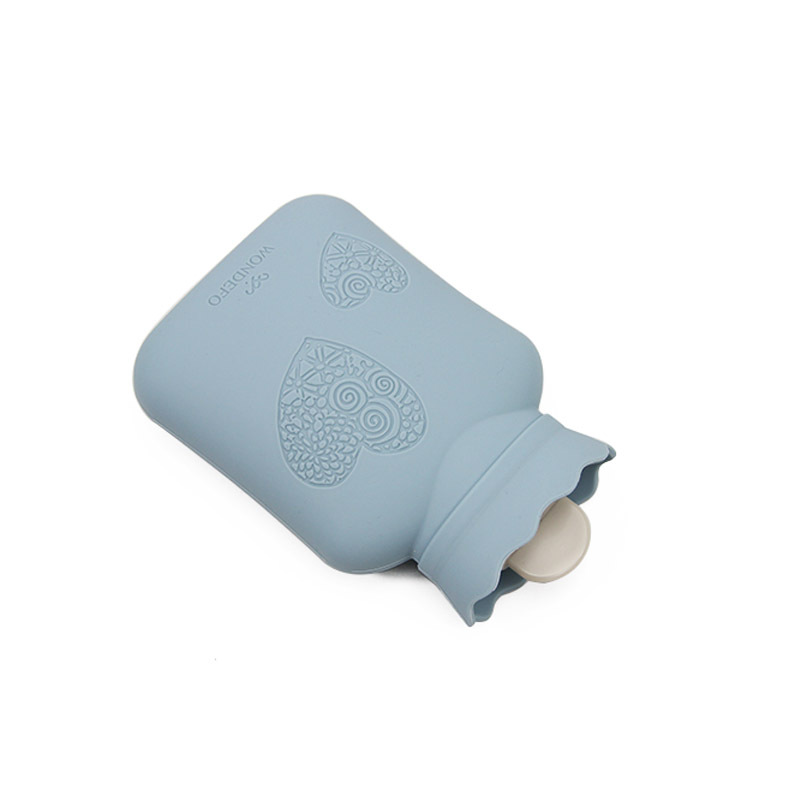 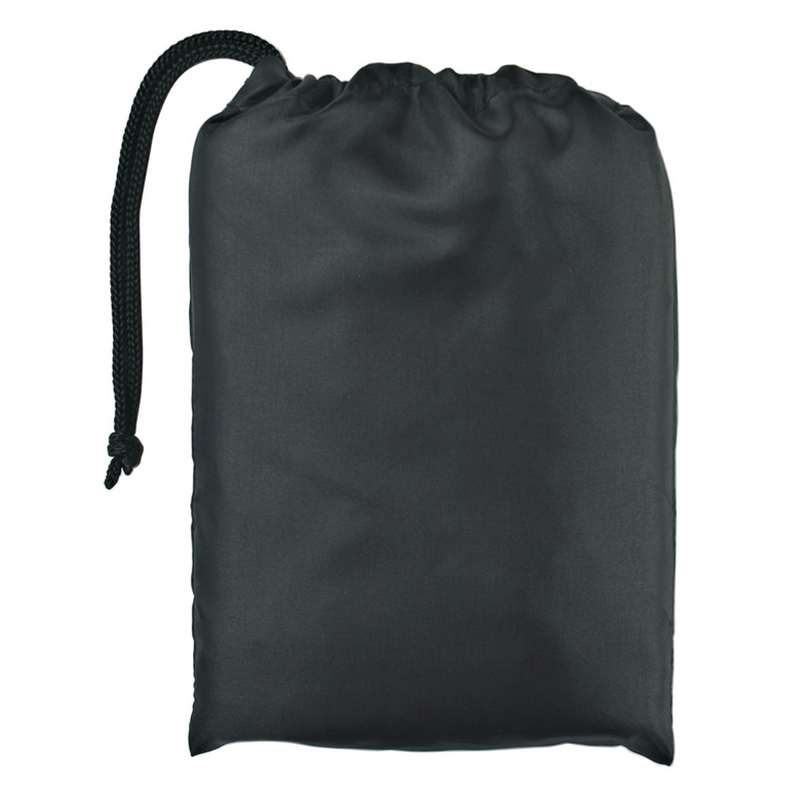 the resealable pouch easy to added your luggage and make you enjoy on travelling. 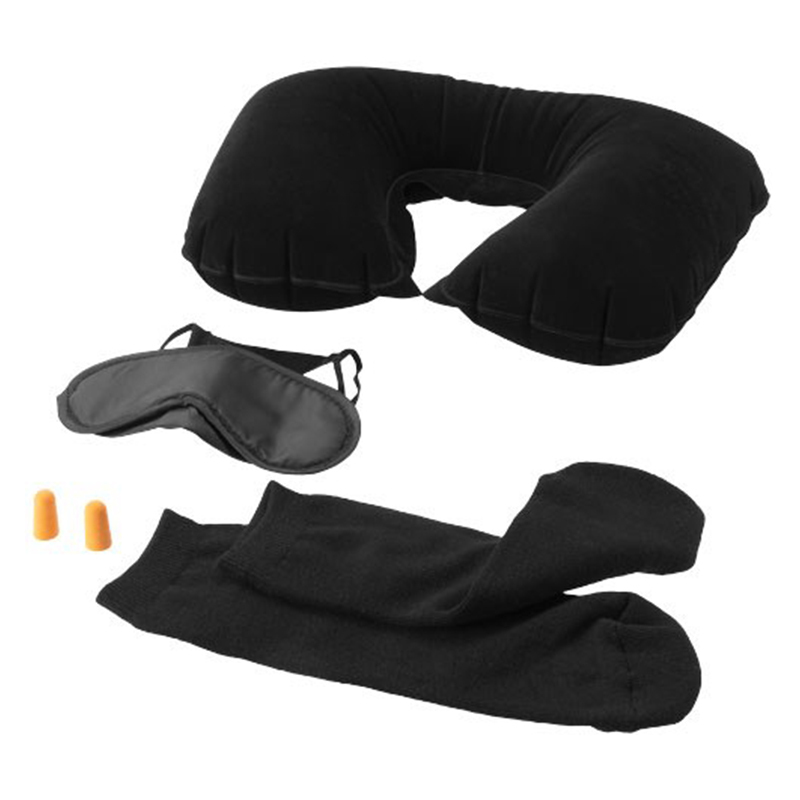 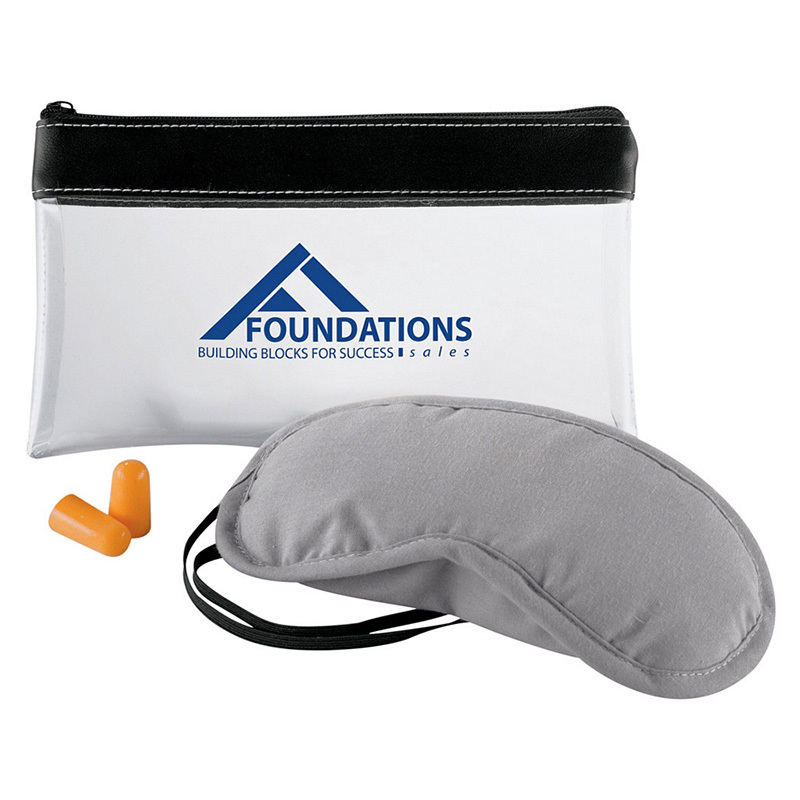 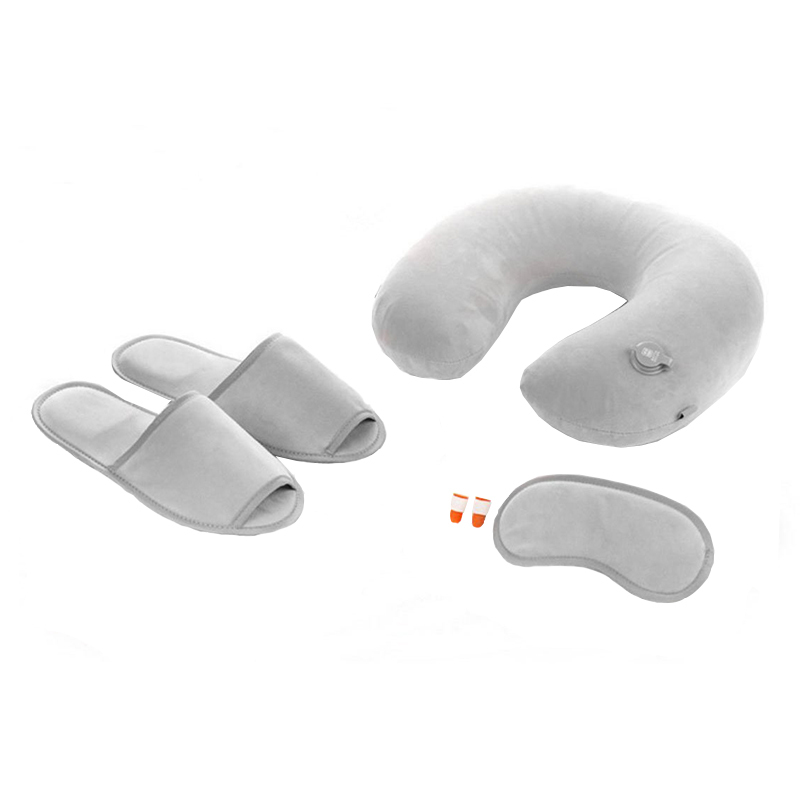 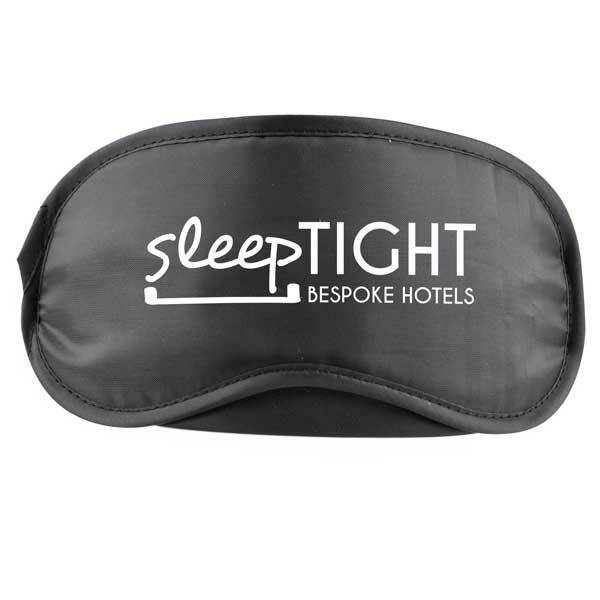 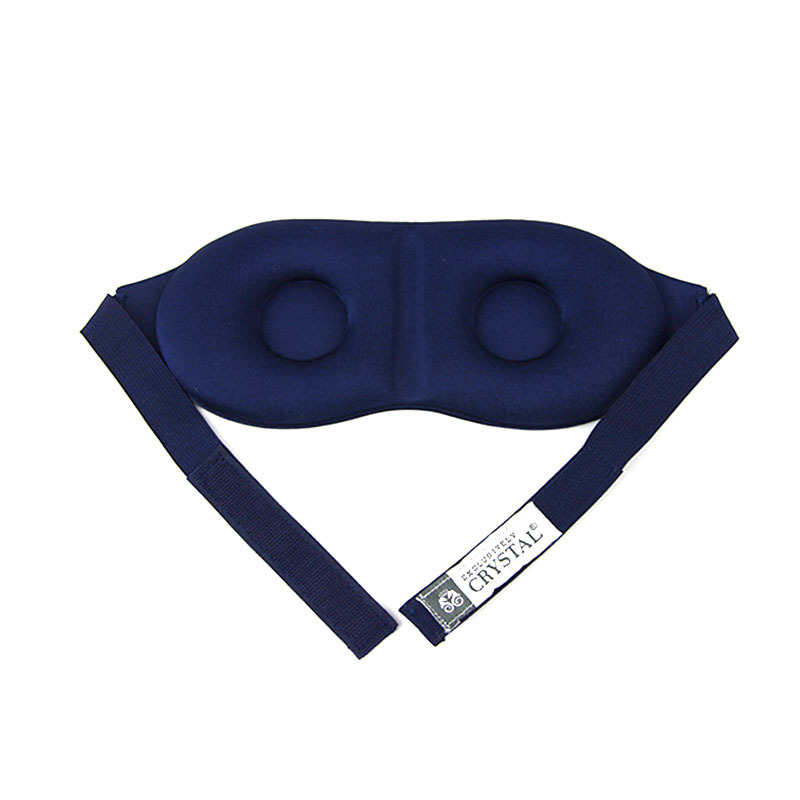 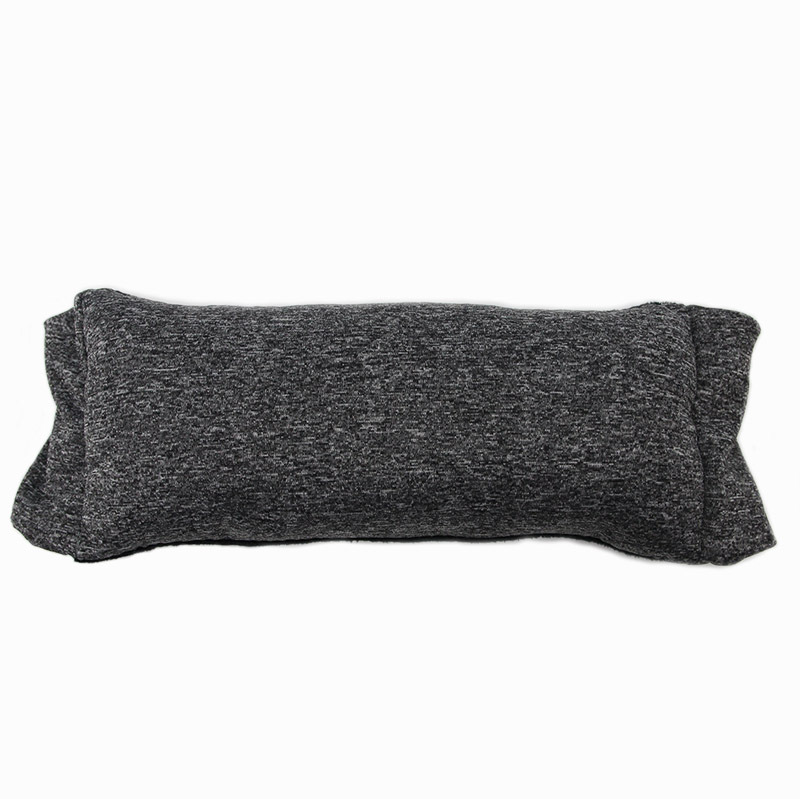 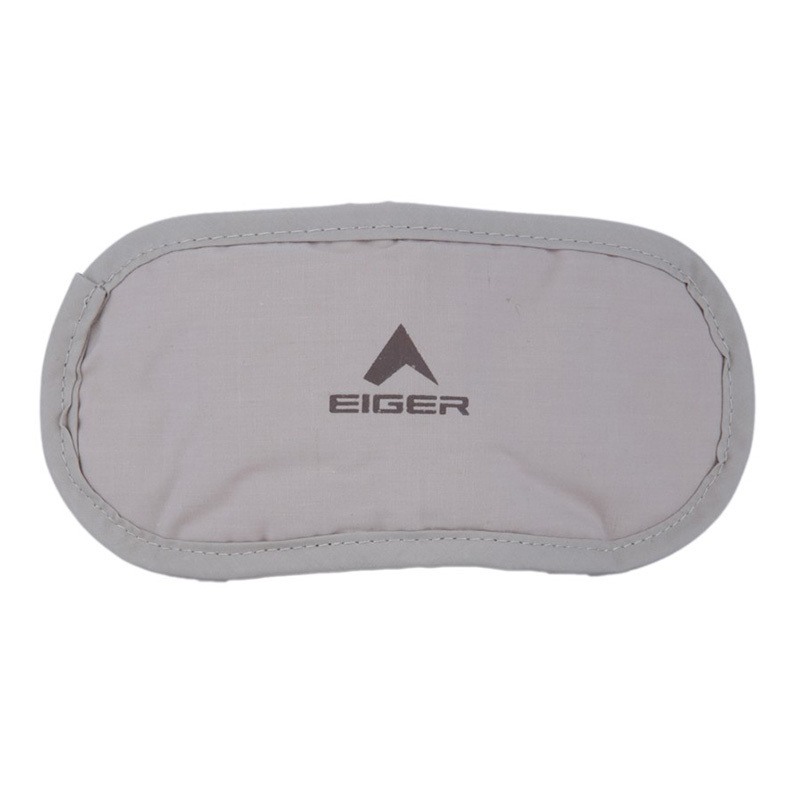 you choose the eye mask, foam earplugs, pillow, slipper and blanket make your own travel kit for your promotional giveaway gifts. 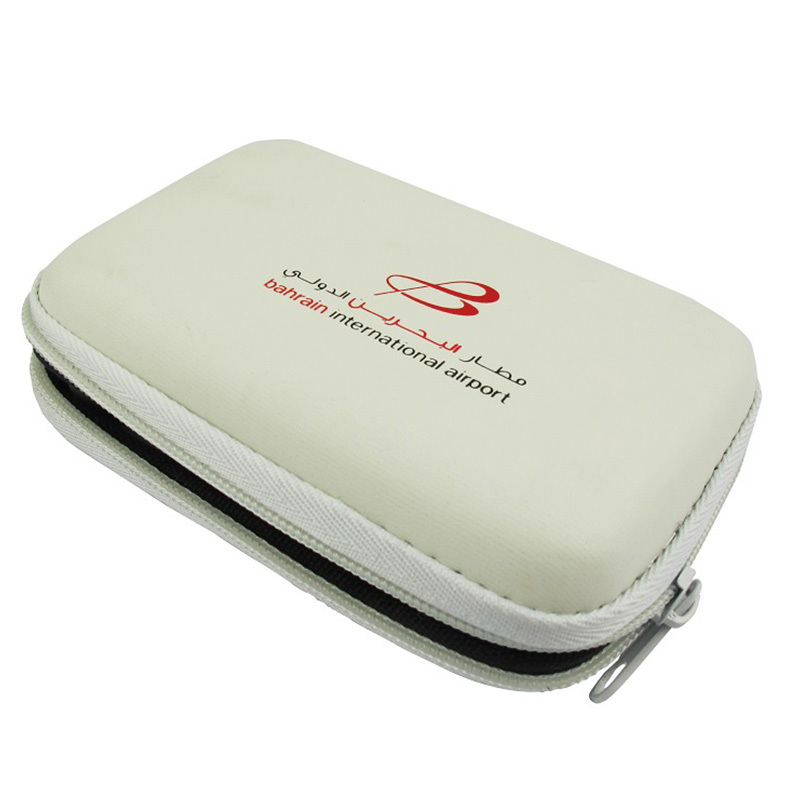 These are also made from high quality materials that's guaranteed to be extremely durable with low cost is guaranteed at API Promo.